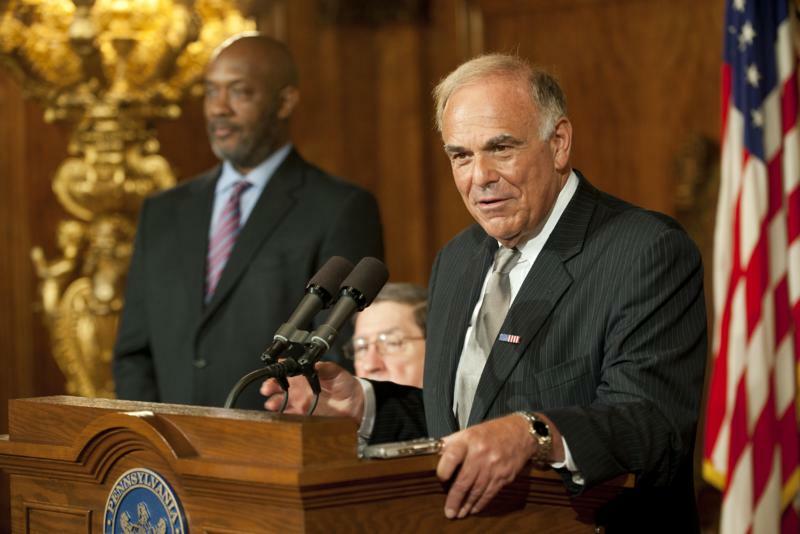 Governor Rendell (L) discusses two milestones from the federal Affordable Care Act that go into effect today, providing new options and protections in insurance coverage for Pennsylvania families. 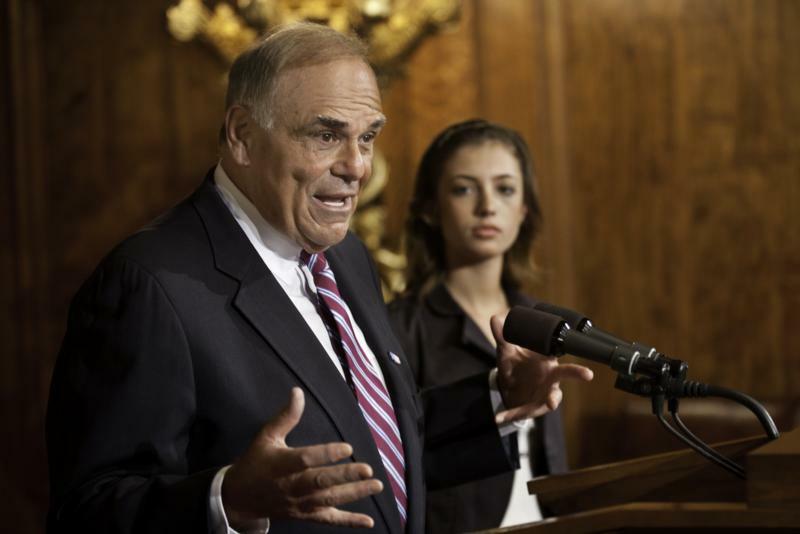 Marina Berriel, 20, of Hummelstown, (R) joined Governor Rendell and said that accessing coverage via her parents' health plan gave her the flexibility to secure an internship in a dental office while attending college to pursue a career in dental hygiene. Find out what's happening with the stimulus. PA Consumers should watch carefully for scams when searching for jobs on the internet. The Governor has ordered that the contract with the Institute of Terrorism Research and Response not be renewed after it expires in October. He was appalled by the nature of some of the information that was collected and the manner in which it was disseminated. He apologized to the groups and individuals included in the reports who were simply practicing their freedom of speech rights and were not a threat. 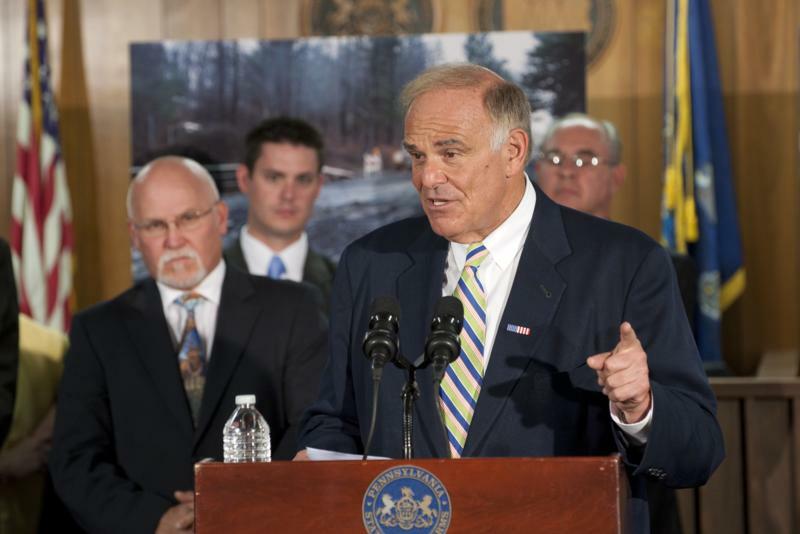 New Poll Shows 8 of 10 Pennsylvanians Support Gas Extraction Tax. $7.5 Million Insurance "Pyramid Scheme"